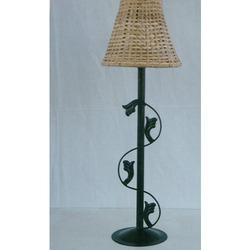 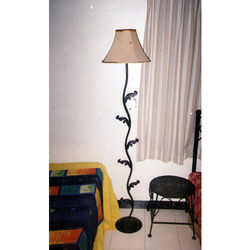 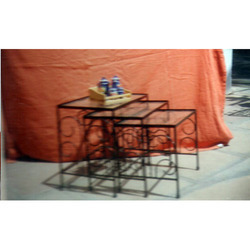 Pioneers in the industry, we offer steel sofa, indian diwan, indian seating wrought iron furniture, wrought iron lamp shade, lamp holder stand and center tables from India. 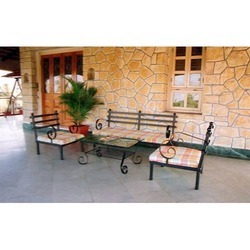 We are the highly coveted and widely acclaimed manufacturer, wholesaler, retailer and supplier of a defect-free assortment of Steel Sofa. 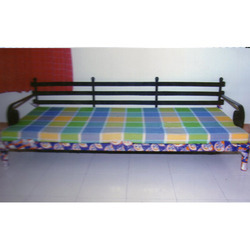 The offered futon sofas are manufactured utilizing high grade material and modern tools as per the needs of our customers. 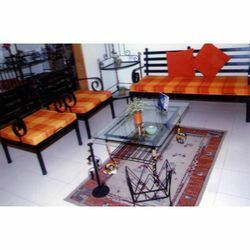 Along with that, the complete range of futon sofas are strictly examine on different characteristics to assure that flawless range is delivered at clients' premises. 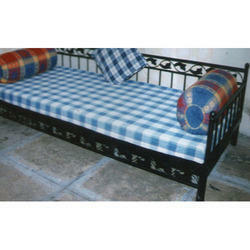 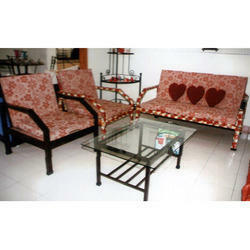 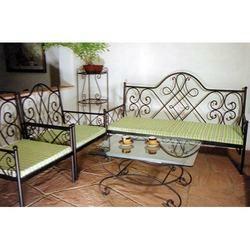 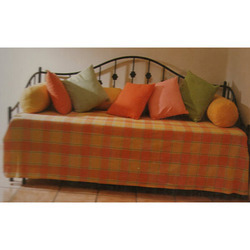 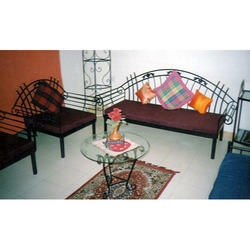 Pioneers in the industry, we are offering an excellent range of Double Bed with Sofa. 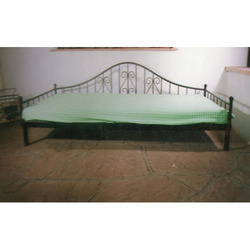 Specially designed for homes & hotels bedrooms, this double bed is made as per the international standards & advance technology by using high quality material. 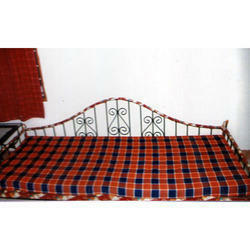 The offered double bed is made available in various stipulations to meet the diverse needs of our customers. 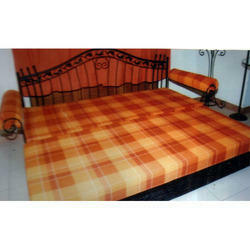 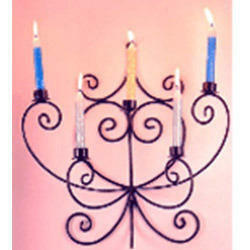 Furthermore, this double bed can also be customized in various options. 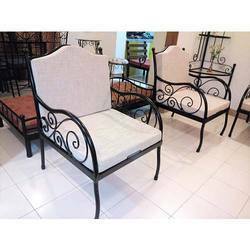 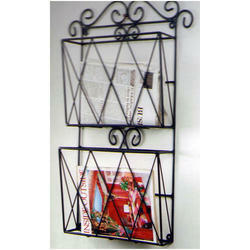 Looking for Living Furniture ?